Hi everyone, my name is Nina Baker and I'd like to welcome you to my site, Body Wraps. As a licensed esthetician and a trained massage therapist, I've had a lot of experience when it comes to body wraps, slimming wraps and other types of modern and classical health and beauty treatments. I know there is a lot of information out there. Some good and a lot of it, well...not so good. I created this site as a place where we can all share tips and insights that will make us feel younger and look more youthful. Please feel free to leave a comment or question as I want you to feel like this site is yours as much as it is mine. Enjoy! How Do You Use Body Wraps To Lose Inches? How To Do Body Wraps At Home? Slimming wraps are a variety of body wraps that have special ingredients to help you lose weight. There are special ingredients in the body wrap which will have a range of effects on skin and the cellulite located just underneath skin. If you are already on an exercise and dieting regimen, these slimming wraps are ideal to push up skin and tighten it. It will also accelerate the weight loss process and help in contouring the body. Clay ingredients in slimming wraps work to tighten the skin by drawing oils and toxins out of the body. Skin is filled with several oil producing glands that can get choked, resulting in acne formation and other skin problems. Clay is very effective in soaking up extra oil and refreshing skin. 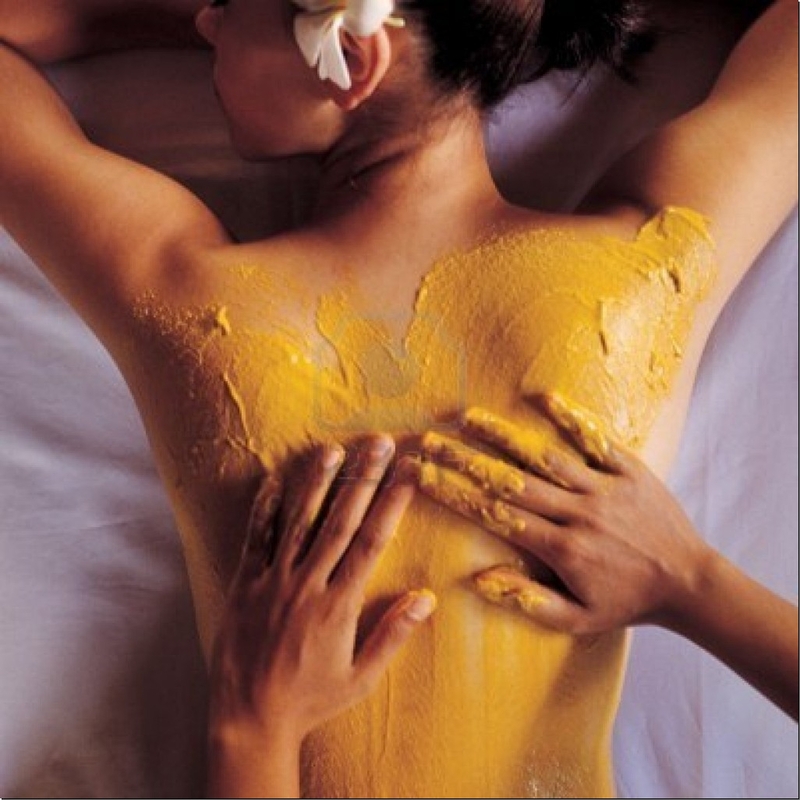 At the same time, as the clay dries it absorbs extra moisture from the blood vessels inside skin, tightening the skin. Different types of clay may be used to achieve detoxification, skin toning, water absorption and oil absorption from skin. Herbal ingredients are a very essential component of all slimming wraps. For example, seaweed is a very effective ingredient in slimming wraps. Seaweed based slimming wraps can reduce skin conditions, raise skin temperature, cause dilation of blood vessels in skin and increase weight loss. Other herbal slimming wraps which can also cause weight loss include cinnamon and ginseng which are very effective in treating skin infections like fungal infections, skin parasites and dandruff. These herbs are combined in specific formulations in slimming wraps and they do tend to have a medicinal effect on the body as well. Mineral salts are the most effective ingredients in slimming wraps. These ingredients can actually tighten skin pores, cause water loss and skin detoxification. Most slimming wraps will contain some variety of Dead Sea Salts or Epsom salts for the toning effect that they have on skin. How to choose the right slimming wraps? We suggest you consult with your salon technician to find good slimming wraps that suit your needs. 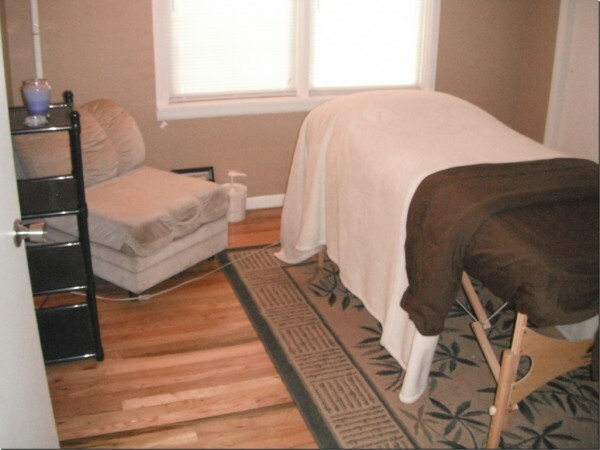 For this reason, a medically supervised or naturopathy based medical spa is excellent. You will be able to consult with naturopathic physicians to find the right slimming wraps, diet control and exercise routine to help you lose weight. These lifestyle changes literally guarantee weight loss and you will find that your skin and body appear toned and healthy. Along with these lifestyle changes, we also suggest you wear contour body wraps or a bodysuit which will hold the skin in place during your slimming regimen. Copyright © 2011 - 2019 #1 Body Wraps. All Rights Reserved.